Selling a piece of real estate can be a very eye-opening experience for most homeowners; you begin to get non-emotional feedback about the pros and cons of your home from prospective buyers. You are putting an asset to your family for the public to see, and in doing so, are exposing visitors to your personal lifestyle. Since most homeowners are not home during home showing tours, prospective buyers are left to speculate and assume details about the maintenance and condition of your home that may or may not be true. In my experience, there are five key items to ensure these initial impressions are as positive as possible. It is important to visit these items during the initial preparation before putting your home on the market. In Houston, it is simply a matter of time before many homes are accompanied by the presence of termites, typically subterranean termites. There is one easy, yet effective technique to eliminating a majority of the risk of a termite infestation for your home. Showing at least twelve inches of foundation around the perimeter of your home will provide a peace of mind to both you and prospective buyers, as everyone is assured that even if termites begin to build tunnels up your foundation to reach wood, they will turn back down to the earth after 6-8 inches of not reaching anything. Having at least 8 inches of visible foundation will also convey to your prospective buyers that you are knowledgeable about the options you have in preventing termites, and see that you actually care about the condition of your home. You will be surprised at how this subtle and simple technique can completely change the assumptions a buyer has made about your general maintenance to your home in past years. You will find that many buyers will enjoy a home that allows the gorgeous rays of sunshine to enter and flourish throughout the kitchen, living and dining areas. This will also illuminate many naturally dark rooms, while making these rooms appear larger. 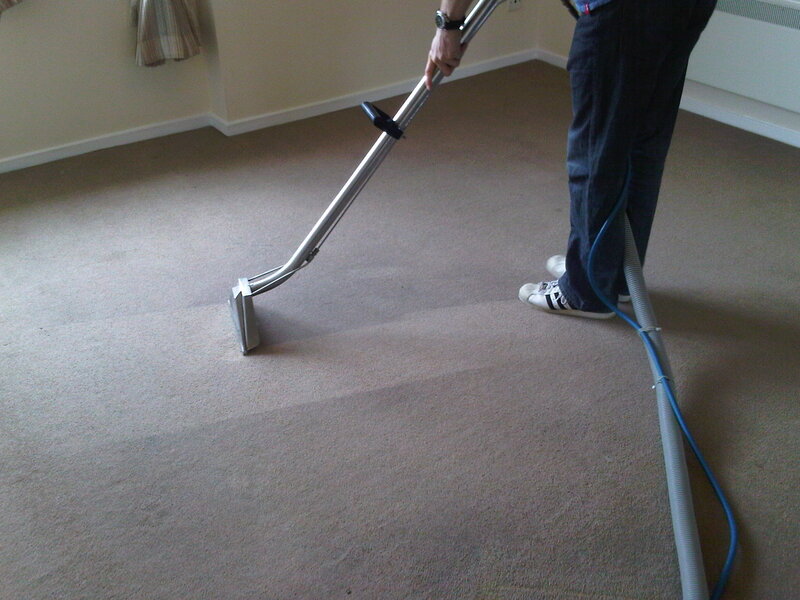 The benefits of a naturally well-lit room can be completely compromised by windows caked with a layer of dust. 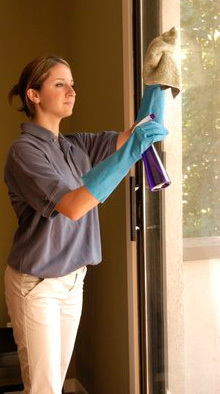 Be sure to clean your windows very thoroughly to ensure that the optimum amount of sun is entering your home, and to ensure that if a buyer does peek through the window, they are not greeting by eight-legged friends that seem to populate areas that are neglected. First impressions are vital to selling real estate. Prospective buyers will make an assumption on whether they feel inclined to purchase your home even while walking up to your door step. 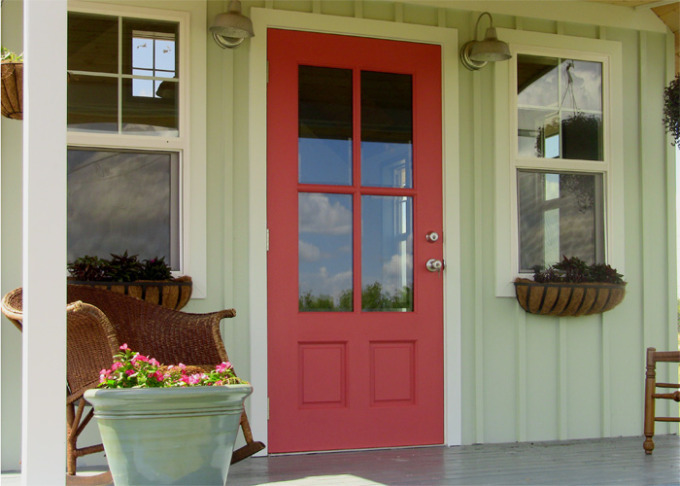 It is crucial to visit the first part of your home that buyers will see; the doorway, porch, and doorway trim and exterior. Take a broom and sweep away cobwebs, brush off dust and dirt that may have accumulated along your porch due to inactivity, and take a damp rag to your door trim, knob, and any metal column, support, or veneer pieces. This will indirectly portray to a new buyer that you made it an extra point to have your home presented in it's best light, and these efforts will enable buyers to make positive assertions even before entering your home. Have you ever been to a friends home and a light didn't work? What kind of message do you think this gives the visitors to your home? Simply replacing the bulbs in all light fixtures with the highest recommended bulb (check your fixture for details or call the manufacturer) will enable buyers to explore freely in all rooms and closets, therefore allowing buyers to feel more at ease with learning the features and amenities that your home has to offer. If a buyer opens your master bedroom closet, only to find that there is no light to aid self-exploration, how will they ever know that you had walk-in closets? They may walk away from the room without ever knowing this wonderful feature that is always desirable to today's home buyers. When a buyer is touring your home, you want them to be thinking of the abundance of space your home has to offer. You also want them to soak in the possibilities your home has for their family, from large kitchens to spacious living areas perfectly suited for entertaining. The flow of this important thought process will be immediately deterred by a large stain in the middle of your formal dining area, or a dark track of dirt from the front door to the kitchen. It simply boils down to the thoughts on the minds of your buyers while they are carefully scrutinizing the possibilities of purchasing your home. You want to keep them as positive as possible to ensure a high probability of a fantastic first impression. These five simple steps will ensure that your home is shown in it's best light and it's first impression to prospective home buyers is a positive, long-lasting one. Attention to detail conveys to buyers that you have taken careful consideration in the preparation of putting your home on the market. In doing so, you enable buyers to concentrate on the features that matter and not the distractions derivative of poor maintenance and a lack of attention of your home.